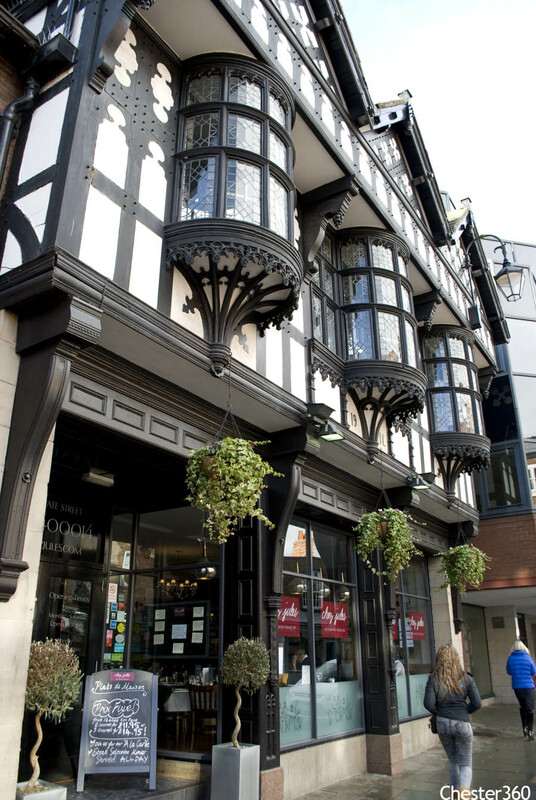 Chez Jules is an authentic French Restaurant located in Chester's old fire station in Northgate! 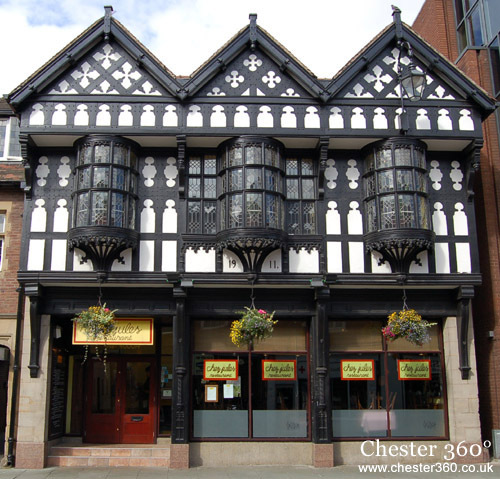 Located on Northgate Street, just a short walk from Chester Town Hall and Chester Bus Exchange. "We have just had a marvelous meal and experience at this lovely restaurant.. Nothing was too much trouble, even dietry requests were met with skill and compassion. Wonderful food, a great ambience. knowledgeable and attentive staff. Gold stars all round. Our daughter chose this as their wedding reception venue and they did so much to help create a gorgeous atmosphere. Napery,cutlery glass ware all sparkling. You will not be disappointed if you are savvy enough to book Chez Jules."